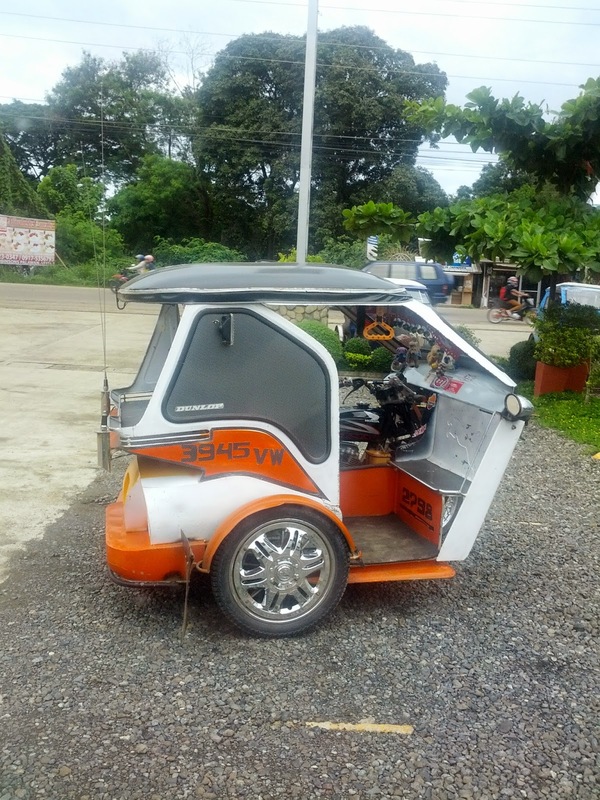 Tricycles from Puerto Princesa, Palawan are cool. They're bigger than the usual and are stylish. Here's one that looks like it went through a Pimp My Ride upgrade.